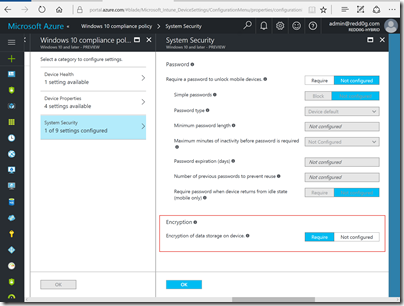 How to manage Bitlocker on a Azure AD Joined Windows 10 Device managed by Intune. When joining a computer to AAD either manually or by using a provisioning package, Bitlocker will be enabled automatically if your device has the necessary prerequisites. However in the case that Bitlocker is disabled this is how you enable Bitlocker, save the Bitlocker Key Protector to ADD (also known as the recovery key) and recover the key in the case you need it. So this blog post is both for the end-user and IT-pro I guess. Now, from the user side, they will receive a notification that their device is not compliant with company policy and that Encryption is needed. 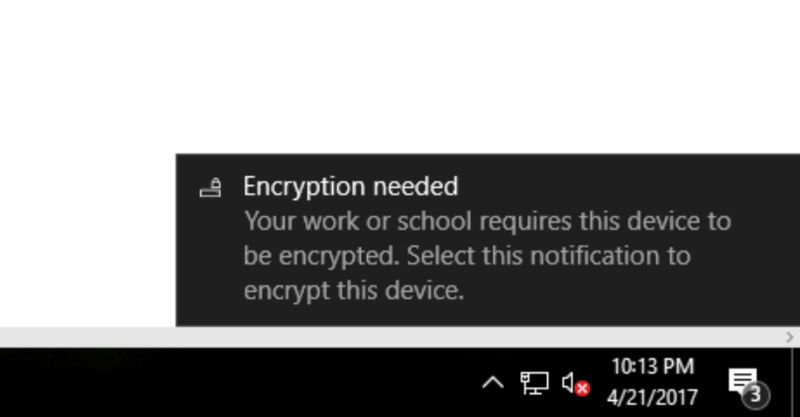 Click on the notification to start Encryption process. 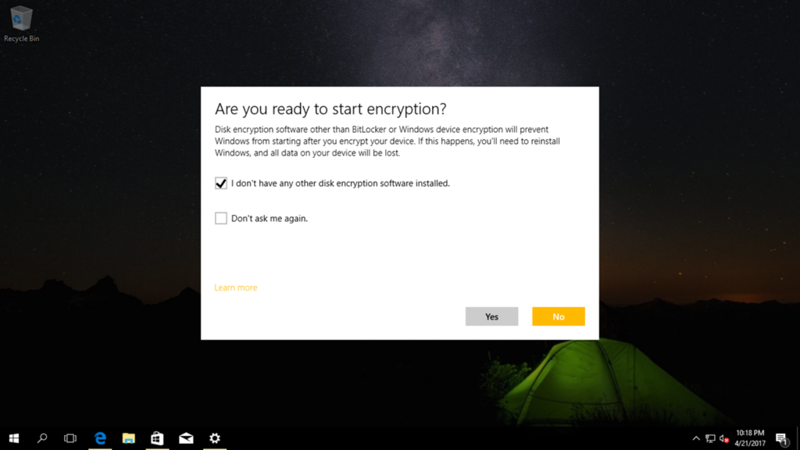 Make sure you do not have any other Device Encryption software installed and click Yes. Make sure that you save the recovery key to your cloud account. You will be notified that the recovery key is saved. Start encryption and go to a long lunch. This can take some time… But know that you can work as normal alongside the encryption process. Confirm that the encryption process is complete. 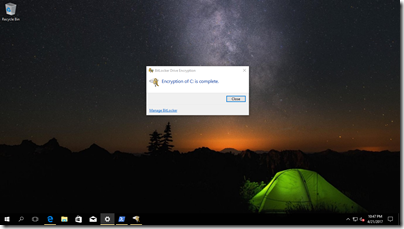 Now the encryption process is done and your data is secure. But how do we recover the drive in the case where we loose access to it. Well the key is stored in AAD and can be recovered easily by the end-user itself or by an administrator. 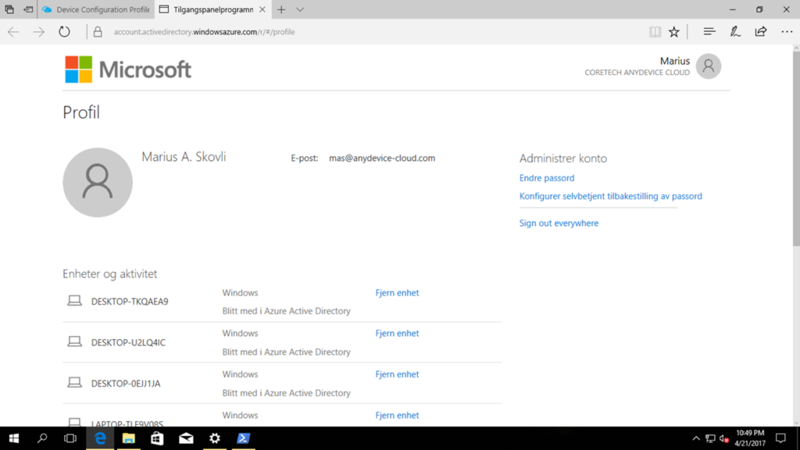 You can do the same in Azure Active Directory by going to https://portal.azure.com. Go to Users and Groups and search for the user. And there you Go. 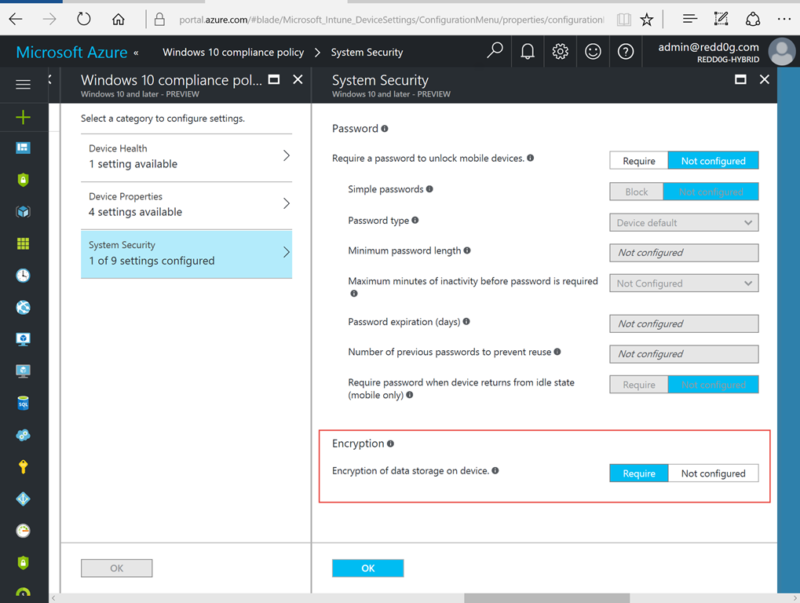 There is no way to automate the Encryption process from Intune. But I hope we at some point will be able to execute PowerShell scripts, where we could automate the process. As far as I know only with Windows 10 1703 as the PowerShell commandlet BackupToAAD-BitLockerKeyProtector which you need to save the recovery key to AAD, is only in 1703 and up. If you want to experiment with PowerShell here is the script I created. It works and it simply does the same as the manual step above. And do not forget to leave a comment if you have any questions. 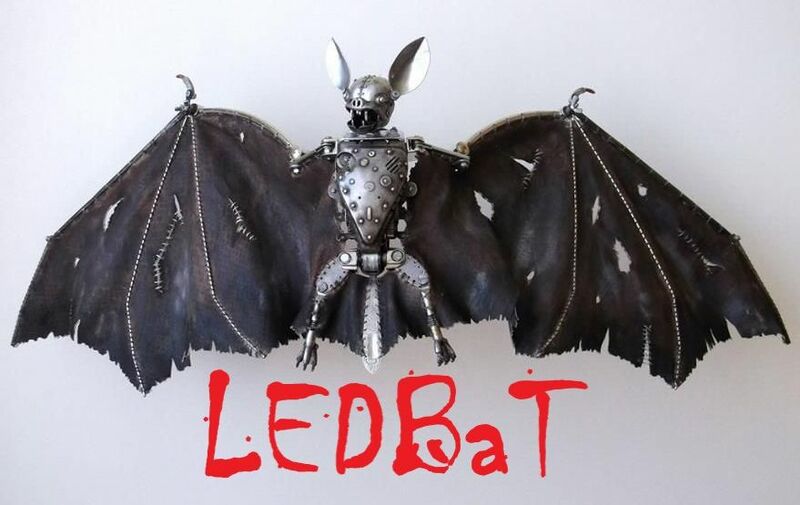 Nice Posting and nice cmdlet! 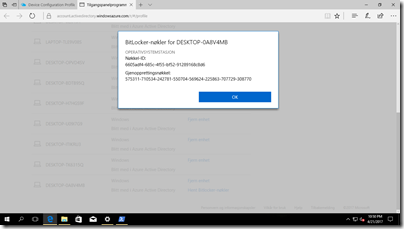 For bulk AAD joined devices that are not assigned to a specific user it also works using the cmdlet “BackupToAAD-BitLockerKeyProtector”. The venet log says successfully backed up. But how can we then access the recovery key? Any ideas? Have you found a way to get a recovery key via PowerShell? 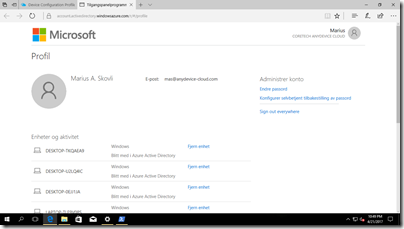 In your step above (You can do the same in Azure Active Directory by going to https://portal.azure.com. Go to Users and Groups and search for the user), I do see the key, however I can’t copy it and can only view the entire key by hovering over it. 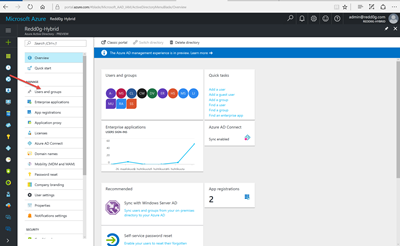 I’ve looked through the new Azure AD Powershell Version 2 (https://docs.microsoft.com/en-us/powershell/azure/active-directory/install-adv2?view=azureadps-2.0), but nothing relating to getting the keys is listed. I have done the bitlocker encryption policy and successfully pushed the policy on Windows 10 machines.however, I would like to know when will the recovery key updatedin the azure portal or is there any specificsetting to be made to set the recoverypath for the key ? The recovery key will be uploaded to AAD computer object when the User starts the encryption process. 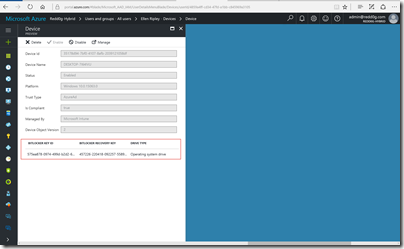 For allways on-connected-standby devices it will happen when they do the Azure AD Join. 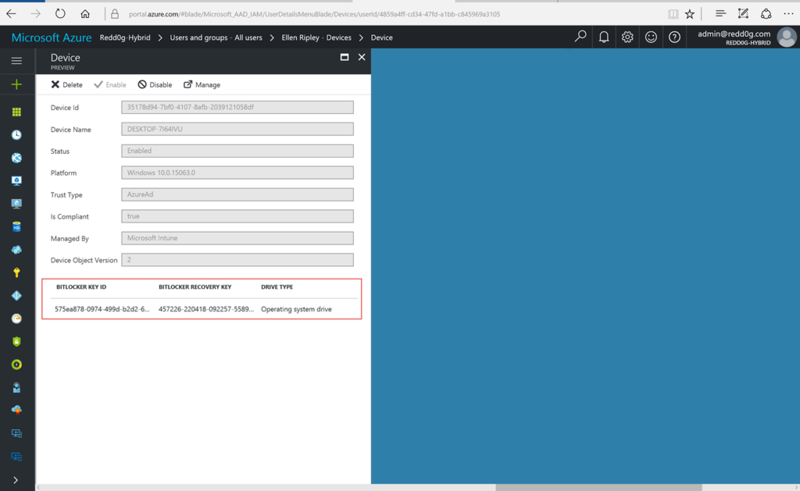 I’m also in the need to access the azure ad synced bitlocker key in a programmatic way, but didn’t found any solution yet. I have on-premises environment, and machines are sync to Azure AD. 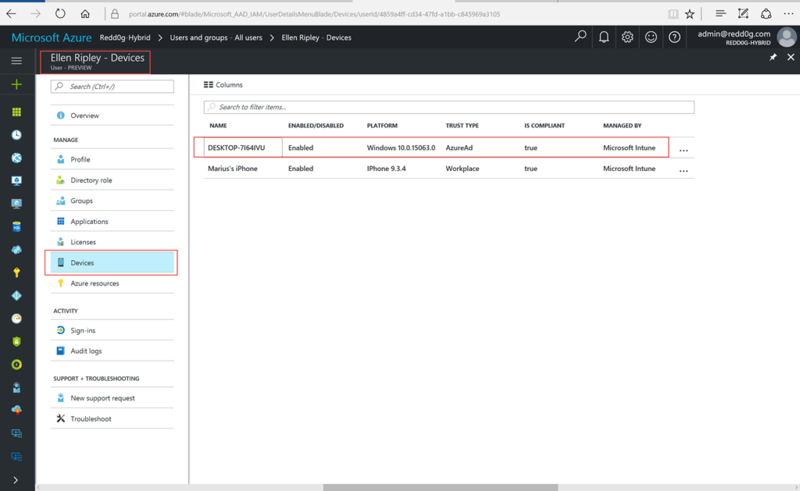 Devices(Windows 10 1803) showing up in Azure in two join types, “Azure AD registered” and “Hybrid Azure AD joined”. 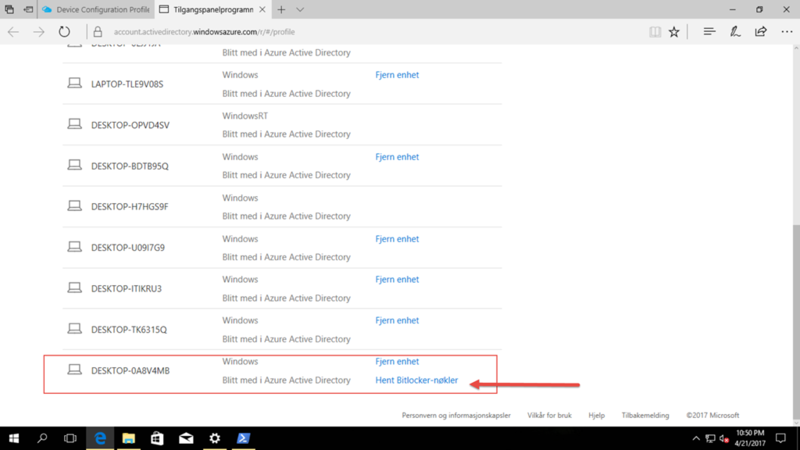 I as admin see users BitLocker keys when i select device that join type is “Hybrid Azure AD joined”. 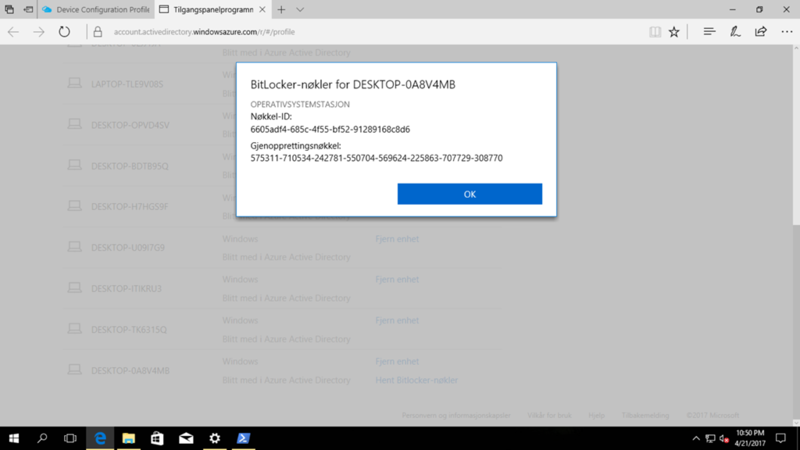 When I select identical device under join type “Azure AD registered”, BitLocker keys doesn’t showing up and because users are connected to devices through “Azure AD registered” join type they can’t see BitLocker keys in myapps.microsoft.com. 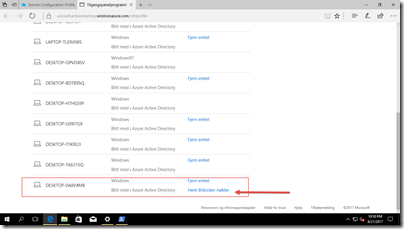 Do you have any suggestions how i can display BitLocker keys under “Azure AD registered” devices? 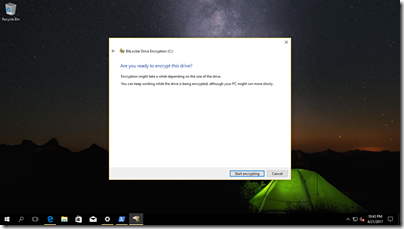 Is that possible to export a report for all users in AzureAD that their bitlocker recovery keys have been uploaded to Azure AD or not? Thanks. Very good article. I would be grateful if you could tell me what I’m doing wrong. Run Your script remotely via Enter-PSSession. 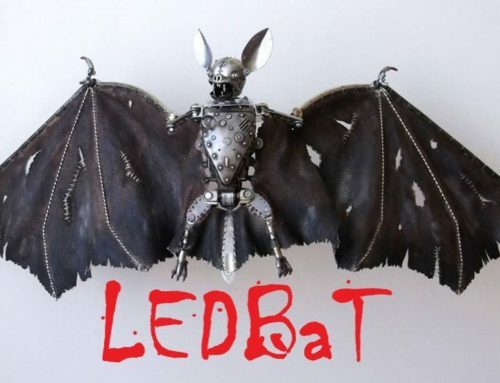 This line says “BackupToAAD-BitLockerKeyProtector-Mount Point” C: “- KeyProtectorId $BLV.KeyProtector.KeyProtectorId” get “BackupToAAD-BitLockerKeyProtector : Catastrophic failure (Exception from HRESULT: 0x8000FFFF (E_UNEXPECTED))”. Perhaps You have thoughts on this? Great content useful for all the candidates of Windows Azure Training who want to kick start these career in Windows Azure Training field. Windows is essential for all office devices.